Seeing the love of your life with another? Nope. 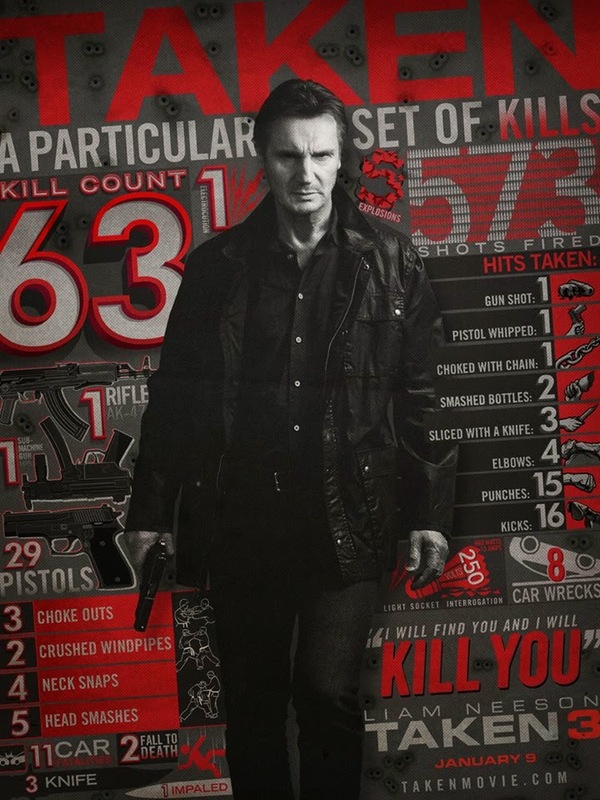 It is to be Bryan Mills' (Liam Neeson) family. You are constantly taken, constantly living in fear, and your dad almost always calls you on a payphone. All of my change I've spent on you. "DID YOU JUST BLOW UP MY WOODEN CUPBOARD FROM IKEA WHICH I TOOK 10 HOURS TO ASSEMBLE?!" 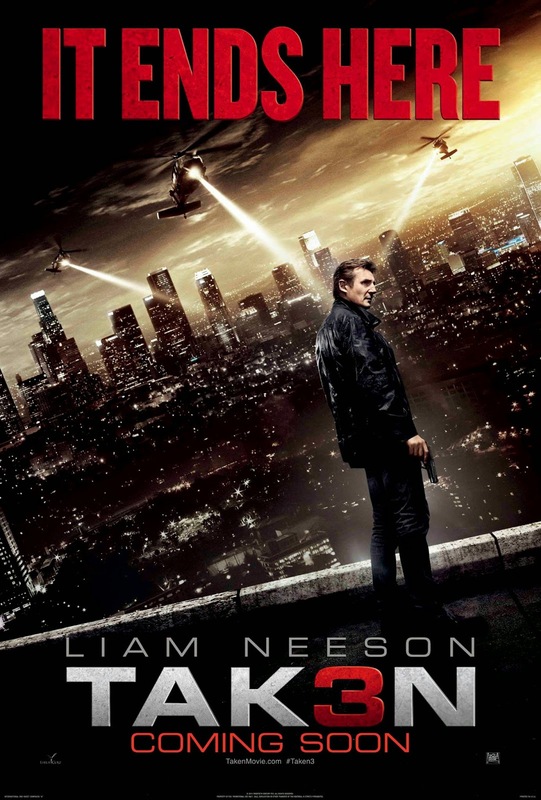 Synopsis: Really, do you need a synopsis for taken? In fact, the whole Taken series can be aptly named as the "Misfortunate Bryan Mills and his family against scary foreigners". Review: The reason why most people find the Taken series so intriguing is the fact that Bryan Mills is a killing machine. His "particular set of skills" and his haunting deep voice of "finding you and killing you" makes him such a badass, and this is what we paid our money for. However, in this movie, it seems like they tried to play down his "particular set of skills", even making him fumble in some of his fights. There weren't any clever use of weapons, the action scenes were so shaky that it makes you wonder whether the director is having an alcohol hangover. In most of the fighting-action movies, the main character will fight several henchman before the final act, where he/she will encounter the "Final Boss", just like a RPG game. This boss is often depicted by the plot to be someone powerful, scary and undefeatable, and in this case, Bryan Mills has to kill the boss of a Russian Mafia, Oleg Malankov, - reputed to be an Afghanistan war veteran and a former KGB Spetsnav, the US equivalent of SEALs. How do you expect us to feel the excitement when he looks like this? Even a barbie doll looks scarier. 1. He has a freaking grandchild. And we all know what it is like to be a part of the Mills family, you get Taken, at some point of your life. 2. He tells one of the villain that he knows that the villain would be able to get away with just a few years of jail, given his connections and probably by hiring one of the best lawyers. But when he comes out, "I'll find you, and we both know what's going to happen." Yeap we do: Taken 4 - Let's Take the Grandchild. Stay back for: Nothing interesting happens after the credits, so just take off as soon as you can. 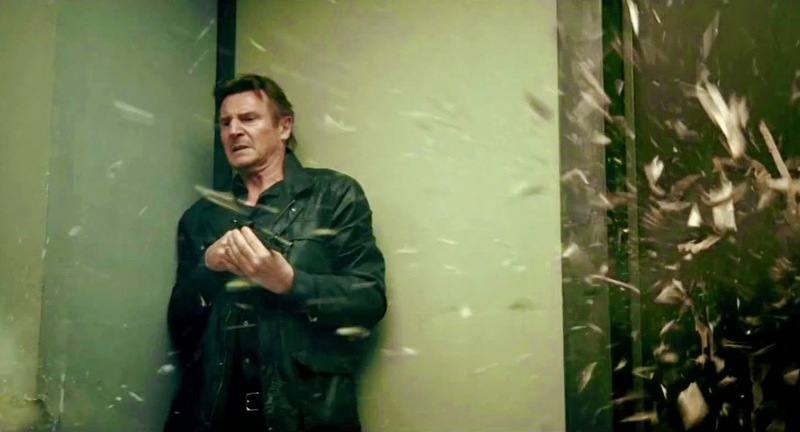 Fun fact: Liam Neeson told the producers he would only do Taken 3 if "no one gets taken". I guess he was tired of people and beans making jokes about being his family.